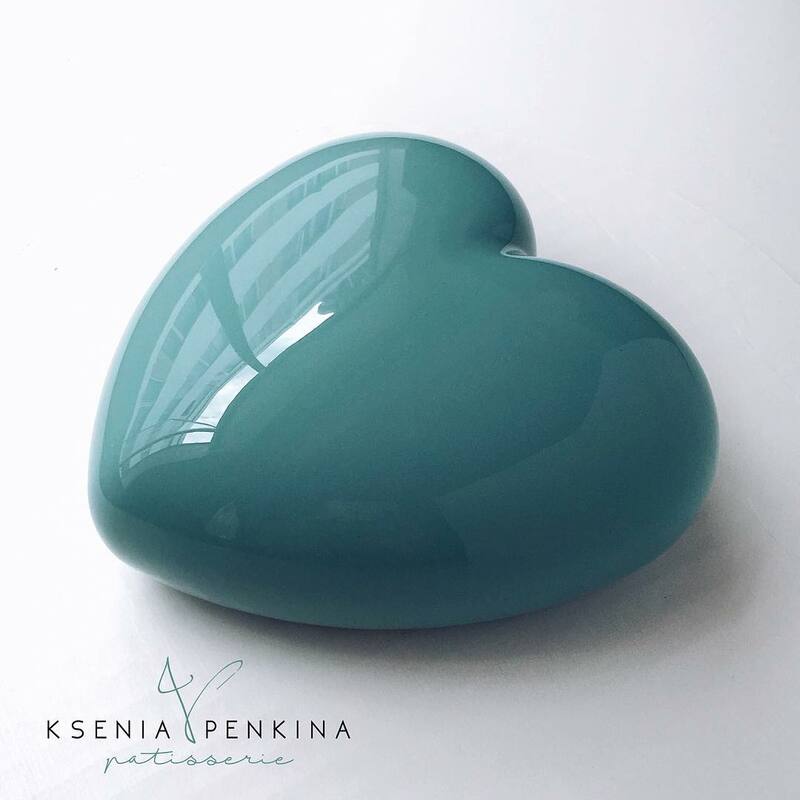 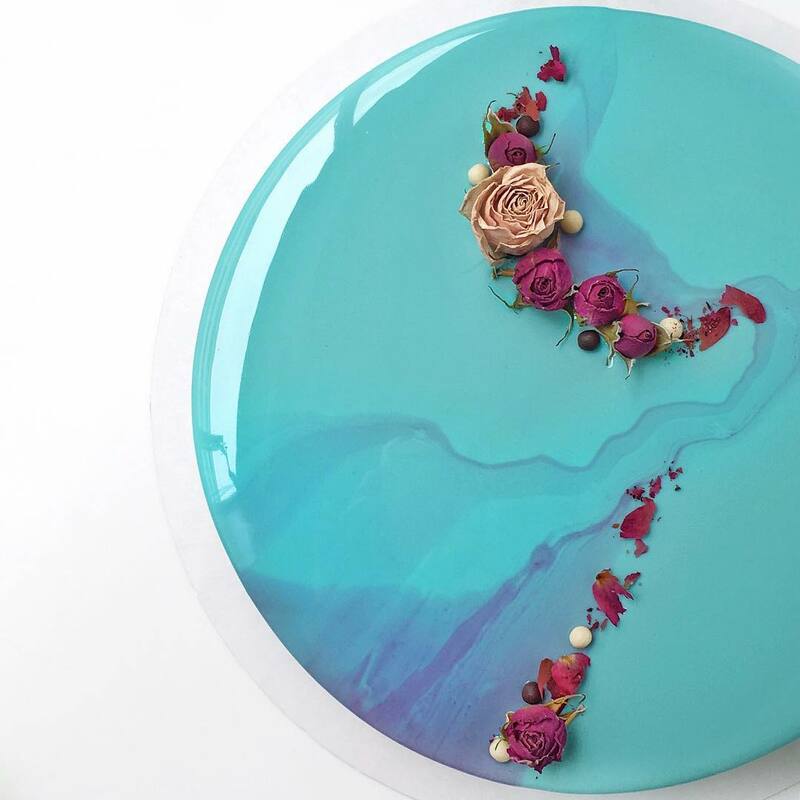 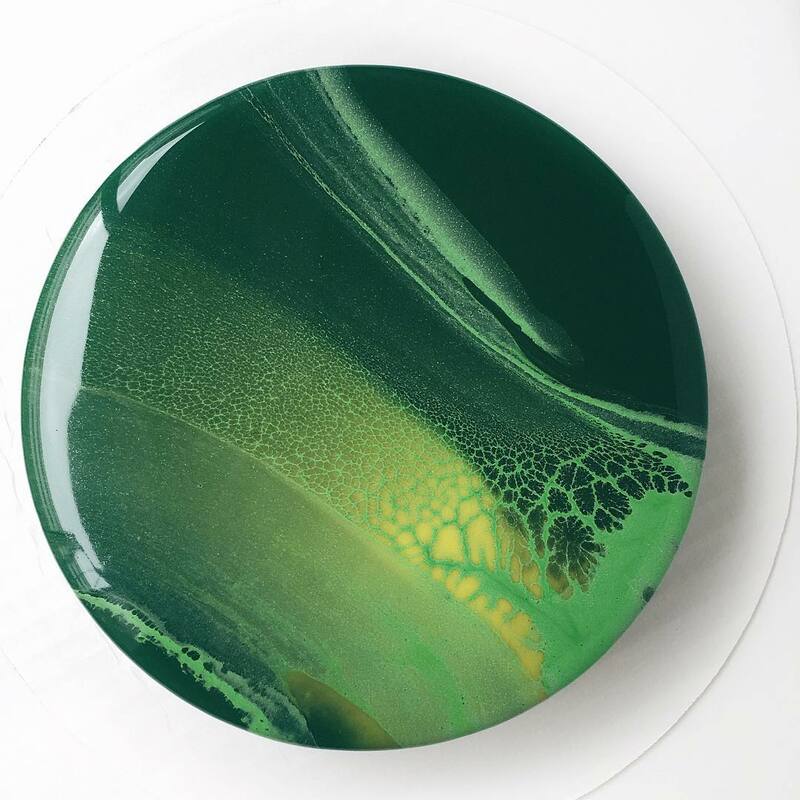 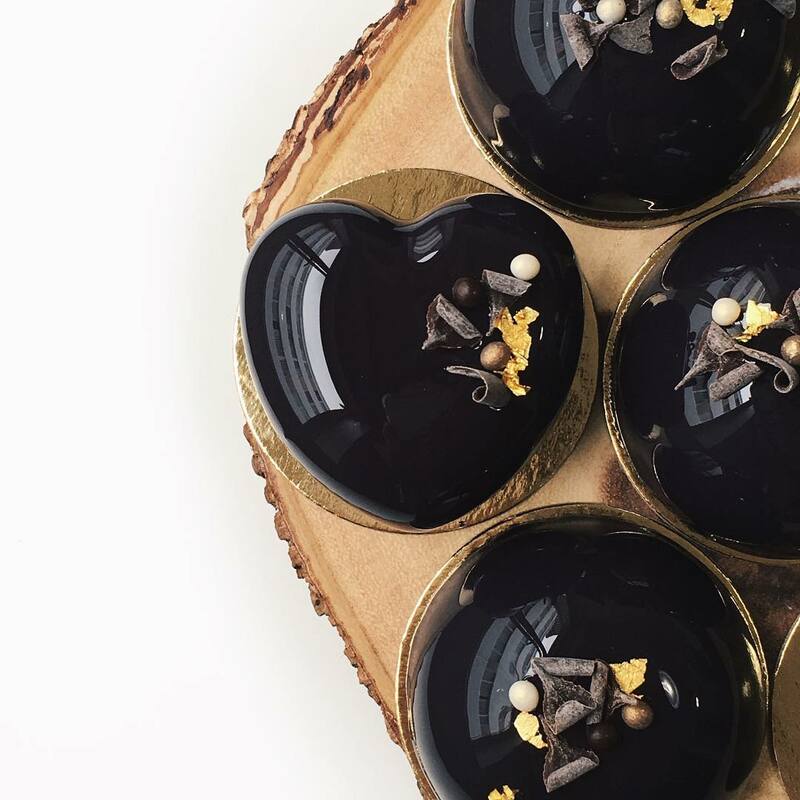 Ksenia Penkina makes one of the most popular mirror glazed mousse cakes. 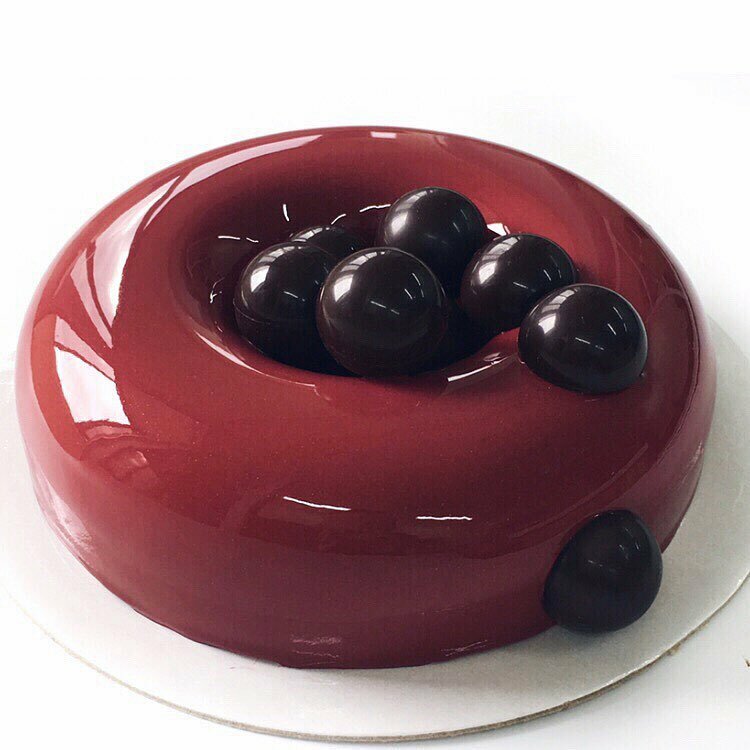 It takes three days to make one mousse cake due to very unique and rare techniques used to produce them. 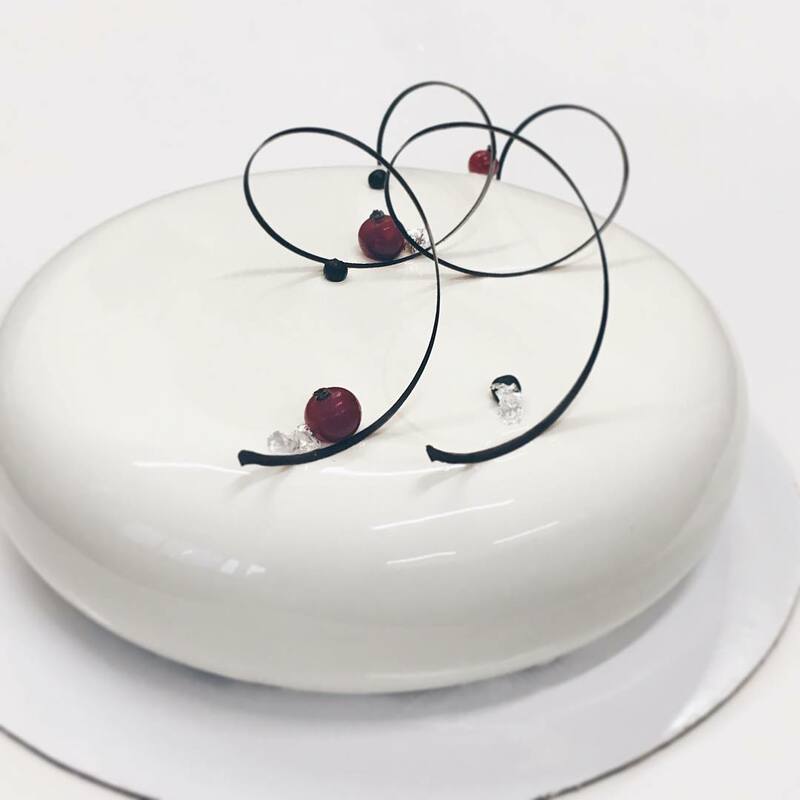 They are made of natural ingredients, real cream, milk, fruits and berries, premium chocolates and top-class biscuits. 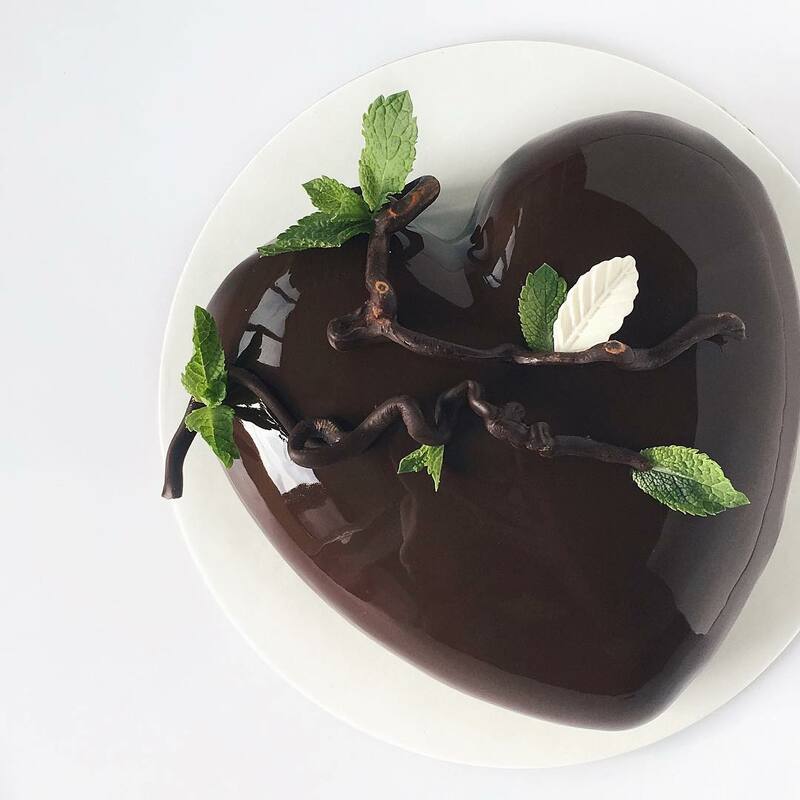 It is all made from scratch. 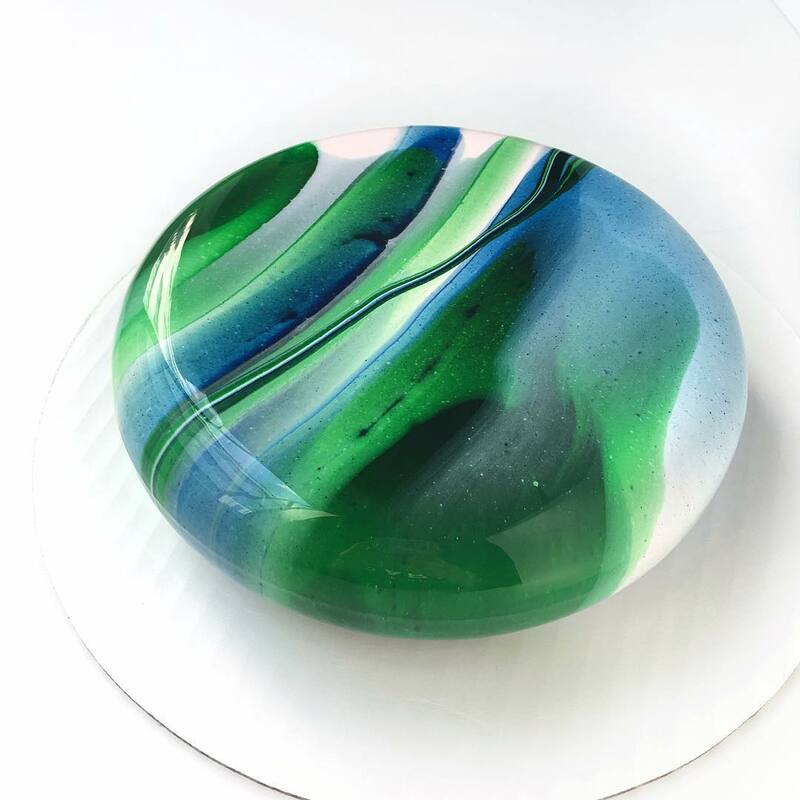 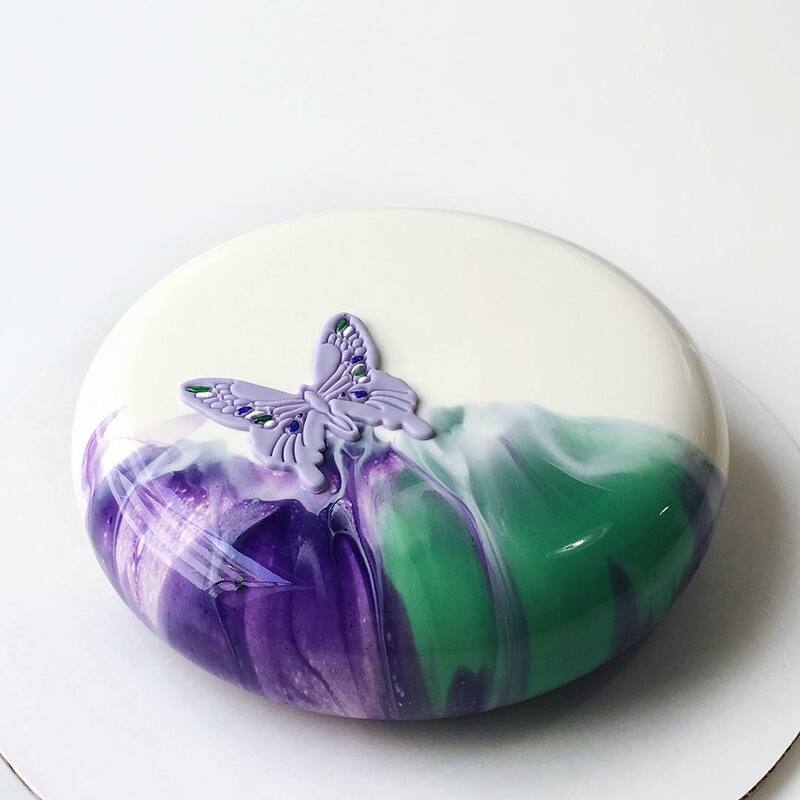 If it is made correctly and covered with mirror glaze, which is also based on chocolate, then you can even see your reflection in the cake. 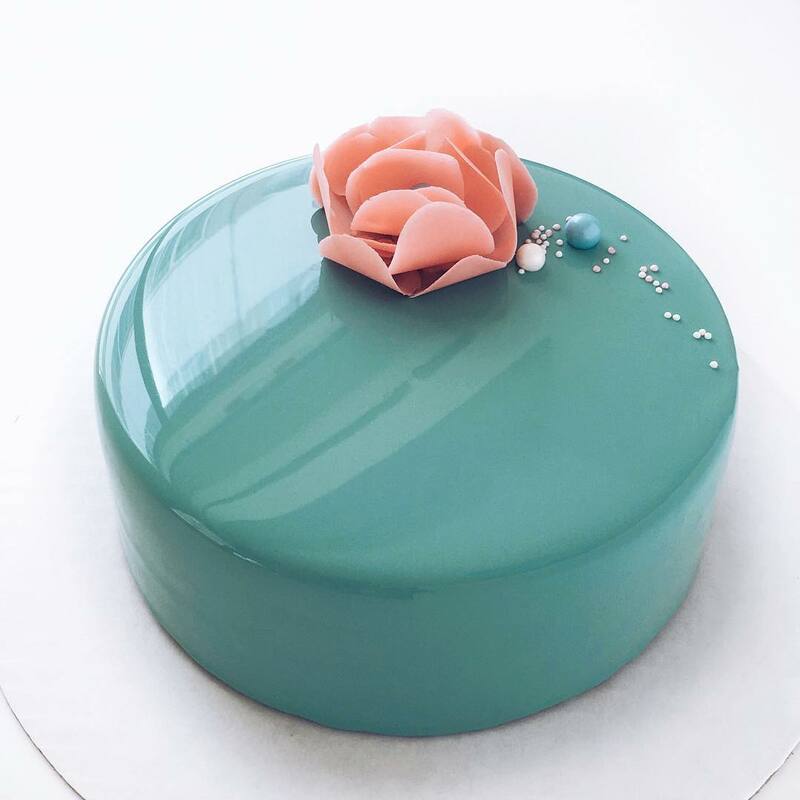 She also teaches how to make mousse cakes, mirror glaze and much more of my recipes and techniques.